Since it's launch in 1979 Tibard has gone from strength to strength. Please click the highlights below to view the Tibard journey so far. 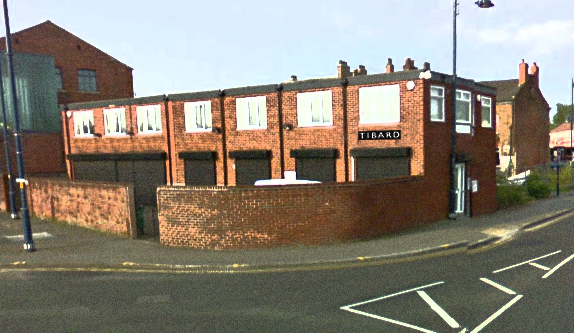 Tibard was founded in 1979 by John and Sue Shonfeld in a back room in their Mottram home after John had spent many years working in the industrial laundry business as an account manager. John spotted a gap in the market and felt that customers would be better served by integrating the production and laundering of chefs wear into a single managed service. The initial chef clothing that was supplied to the clients of the early Tibard was manufactured by outworkers, with John and Sue overseeing the management of the accounts. Even in the very earliest of days, Tibard had some very large national accounts due to the connections of John Shonfeld, the best known of these being Beefeater who we still work with to this day. Due to the large number of national accounts and a period of sustained growth, it was no longer possible for the fledgling Tibard to operate from the back room of a family home and so new premises were sought. The new home chosen for Tibard was ultimately Saxon House, a small industrial unit based in Denton. 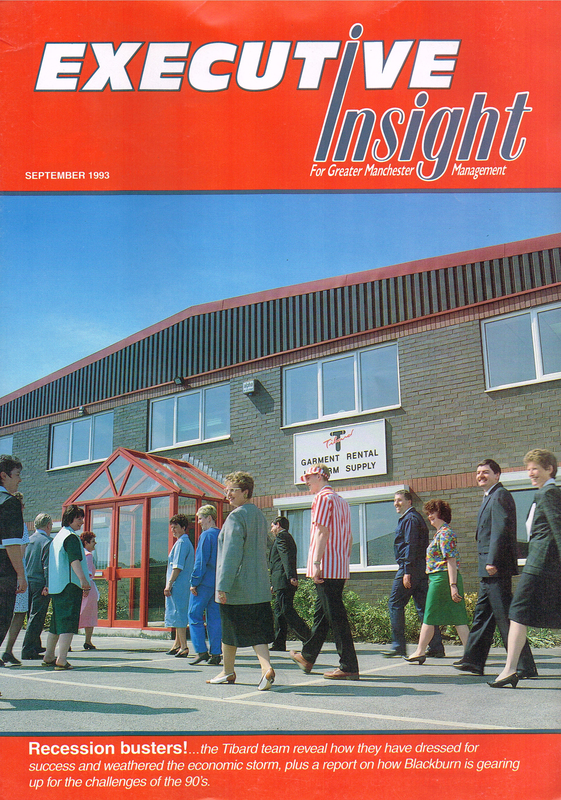 The large new location allowed for staff to be directly employed by the business on site and so machinists and seamstresses worked alongside account managers as the business continued to find success. While still only employing a handful of staff, turnover and profit grew consistently and the large new premises meant that Tibard could now better cater for growth. 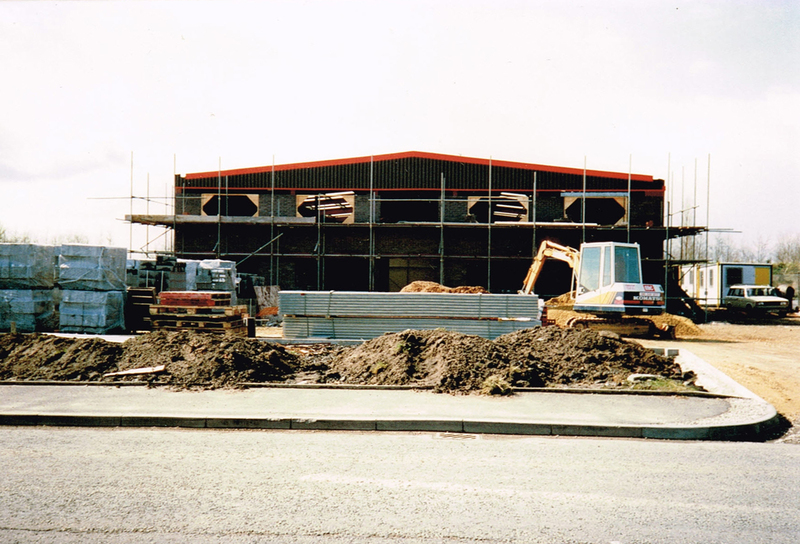 The new premises and continued growth meant that by 1987, just 8 years after forming, Tibard generated a turnover in excess of one million pounds for the first time. With an ever expanding workforce and a growing list of national clients, Tibard was beginning to make a name for itself in the industry as suppliers of great workwear with a service to match. Just two years after reaching the million pound turnover mark and 7 years since moving to Denton, it was fast becoming apparent that the space needs of the business could not be met by the current location. A growing production demand meant more room for stock, employees and account managers was needed and the decision was taken to move to a purpose build site. This purpose built location was ultimately established in Dukinfield in a large unit that was designed precisely around the business’s needs. This new location allowed for a large increase in the workforce and an ambitious growth strategy. Just four years after the move to the purpose built factory in Dukinfield, Tibard passed the 2 million pound turnover mark for the very first time. The success of Tibard hinged largely on the excellent range of chef uniforms that were being manufactured and the excellent quality of service that was being delivered to the various national accounts. Just a year after reaching the £2,000,000 turnover mark, Tibard was employing over 30 people in various roles at the factory in Broadway. There are many important positions to a business like ours as there are many key factors in the service we provide. Core to the business is our machinists and seamstresses who make the chef clothing that we sell, this is often hand cut and then sewn together in large batches, creating the great quality chef whites we are known for, time and time again. The sales teams and account managers are of equal importance as they are responsible for the provision of stock, the processing of orders and ensuring that the large national businesses are supplied with the right stock at the right time. With a large number of dedicated support staff, Tibard ensured that it offered the very best service in the industry, a move that has ensured we were as good in 1994 as we were in 1979 and as we will be for many years to come. The changing technologies of the late 90’s saw the very first websites become accessible to businesses like Tibard, and we didn’t wait around to get on the web and launched the first version of our website in 1998. Although very basic by today’s standards, our very first website had all of the key contact details that our customers needed and provided a concise overview of the various ranges of products and services. The site is a far cry from the website you are on today, but it showcases the business's aspirations to be an early adopter of innovation within our industry. 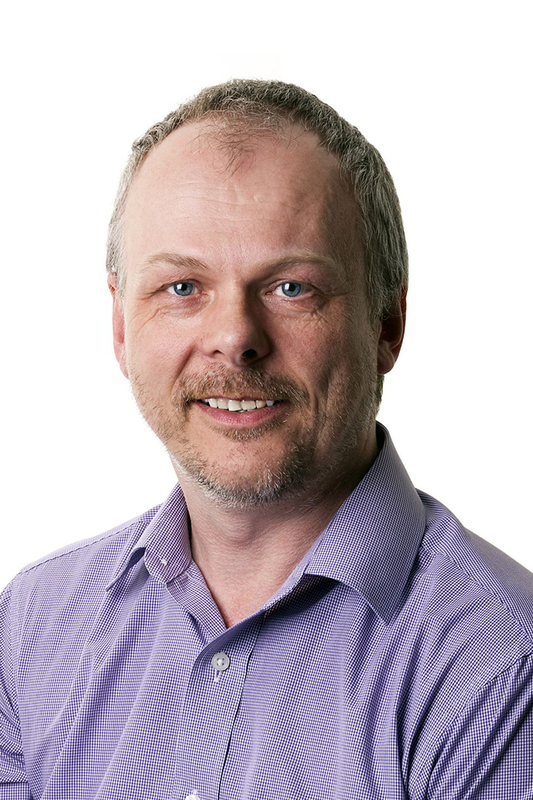 In 1999 the current managing director of Tibard, Ian Mitchell joined the team. Under Ian’s leadership, Tibard set aggressive targets for growth and international expansion which saw a number of key workwear accounts gained by the business. Internal operations were streamlined and efficiency savings lead to a more robust and lean business which could compete more readily on an international level. In 2001 Tibard acquired a local laundry operator and formed Tibard Laundry Services in order to provide an integrated solution for our North West based accounts that matched the same level of quality and service as Tibard provided. This also meant that we could service those who did not need products supplied with the hope of establishing relationships until such a time that they did. 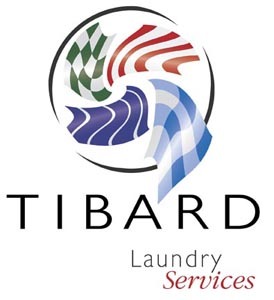 The new laundry became an integral partner of Tibard in the North West and they continue to this day to provide laundry services to all uniform accounts with North West locations. In 2001 a new version of the Tibard website was launched utilising all of the latest technologies of the day which led to us receiving the e-tameside award for best manufacturing / industrial website of the year. This award ensured that we remained at the forefront of online technology and for the first time, we began to offer online sales via an integrated web shop. By embracing emerging technologies at such an early date we were able to offer added value to customers and have a strong presence online. After working in New York at a leading product design agency for a number of years Rick, son of founder John, joined the family business in Dukinfield and was shortly appointed as commercial director. With an eye for detail and a flair for design, Rick quickly became an integral part of the senior management team and, along with Ian, set about establishing Tibard as the leading workwear supplier in the UK. Due to many years of unprecedented growth and success, Tibard was recognised as one of Europe’s Top 500 small to medium enterprises. This was no one-off as the business repeated the feat the following year. The award was accepted by chairman John Shonfeld who had seen the business grow from the back room of his home in Mottram to become one of the leading suppliers of workwear and uniforms in the UK. Tibard launches a new range of chefs wear from supplier Oliver Harvey. This new range of premium, British made chef wear helps bolster the Tibard offering. 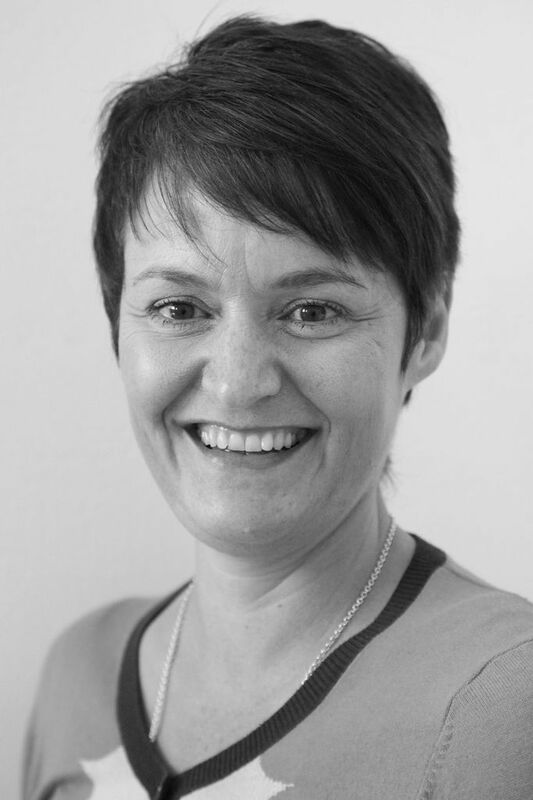 In 2010, Tibard appointed Denise Shacklady as the Finance Director in order to continue the excellent levels of growth that the business had experienced over the previous years. With her expertise and accounting skills, Tibard were able to better manage cash flow which is vital when such a large amount of cost is absorbed in the stock of our rented uniforms. Since her appointment, the company has seen record levels of profitability and has had a much tighter grasp on asset management allowing Tibard to remain strongly competitive in how we price our services. By 2010, Tibard were well established within the core industry of catering and hospitality workwear which, as such, represented the overwhelming majority of clients, customer and accounts. While having a large recognition of our brand as a leading chef clothing supplier is naturally excellent news, other operations were felt neglected by the business. 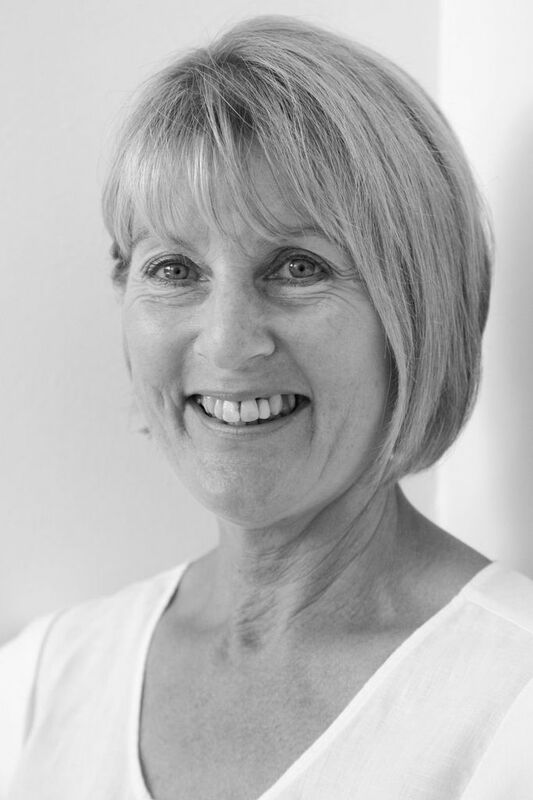 Anne Redfern was therefore appointed to lead sales into both new and existing markets, with a focus on the provision of general workwear clothing to businesses of any size, not just those chain restaurant operators. Anne’s arrival has seen the award of many high profile, national accounts for a large variety of different businesses, operating in multiple verticals. 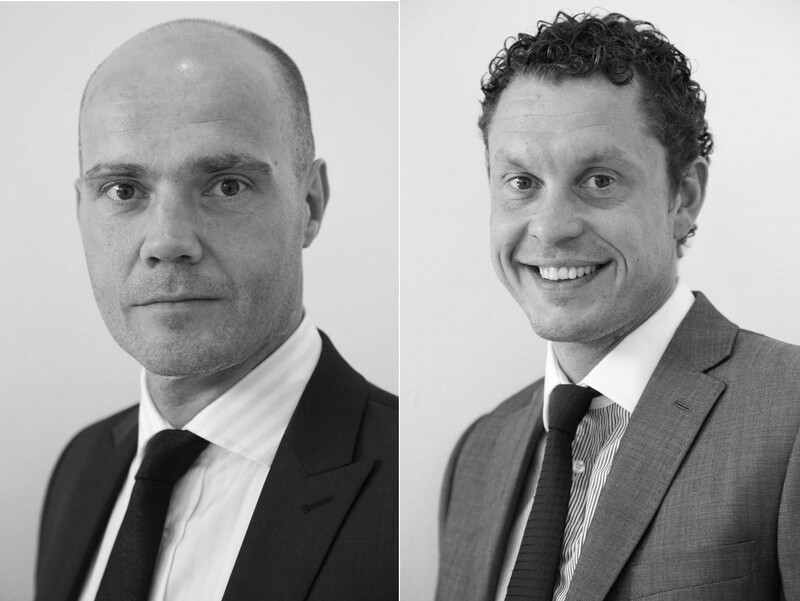 In 2011, managing director Ian Mitchell and commercial director Rick Shonfeld were recognised as being part of the top 42 names in the North West business world by Insider Magazine. The continued success of Tibard under the management of Ian and Rick was outlined as a key reason for them making the list. 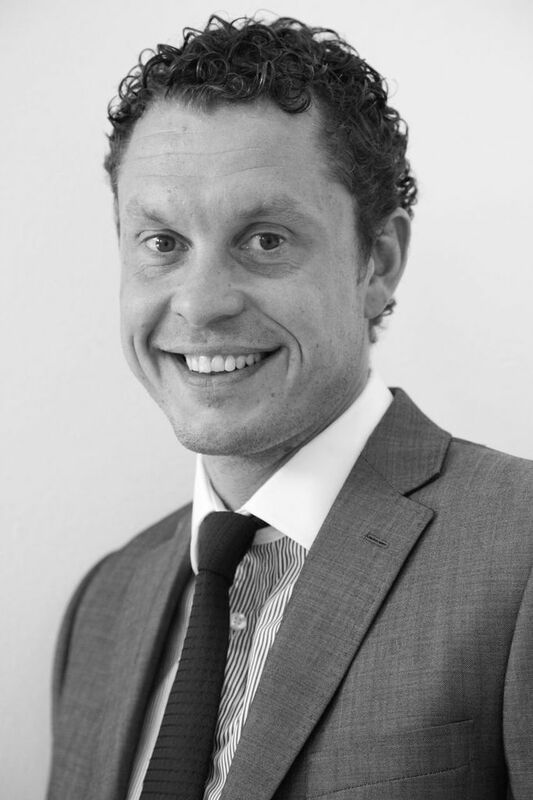 In 2013, Steven Hughes joined Tibard as its New Business Development Manager. With a strong background in both sales and production management, Steven was tasked with overseeing growth into new and expanding markets. Thanks to Steven's relentless and diligent attitude to his craft, Tibard is now a leading force in the hotel, wholesale and college uniform markets. 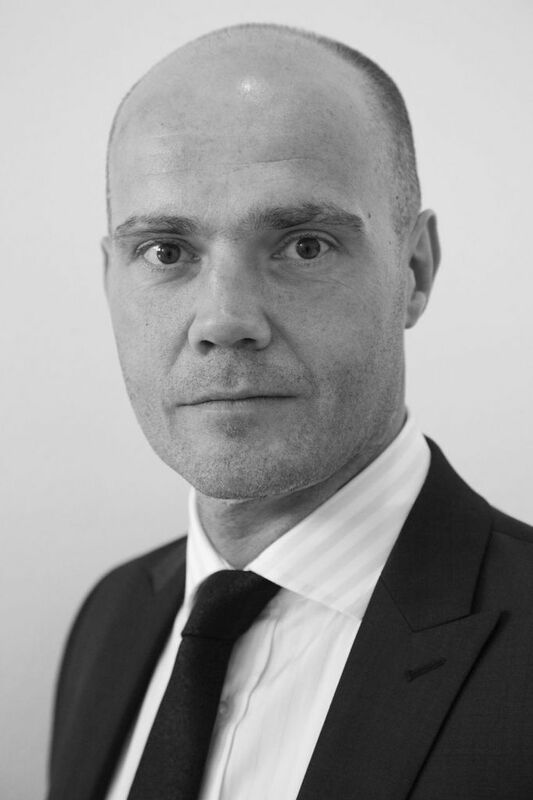 After a hugely successful stint as Factory Manager which saw him revolutionise the way manufacturing operated, Andy Shackleton was promoted to Operations Director in 2014. Responsible for manufacturing, orders, and the day-to-day running of Tibard as a whole, Andy has proven to be a real asset to the company as it pushes forward. As a result of continuous growth and excellence, Tibard reaches £10m turnover for the first time in its long history. A focus on the continued expansion of Tibard's quality product range and the transcendent delivery of service to our customers went a long way towards achieving this monumental landmark.